On 10th November at 4pm, LGB will be giving a concert of Remembrance, Reflection and Celebration, marking the centenary of the end of the First World War, as well a number of other anniversaries that occur in 2018. Admission is free, and we would ask that those wishing to attend confirm this by email to secretary@lgbbrass.co.uk or by telephone on 07980 407831. 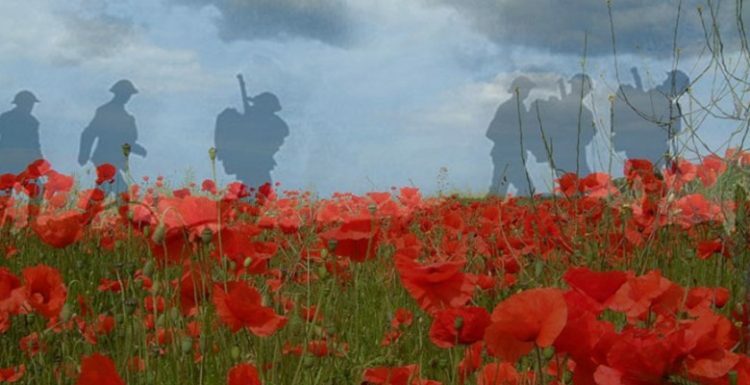 There will be a retiring collection for the Royal British Legion Poppy Appeal.